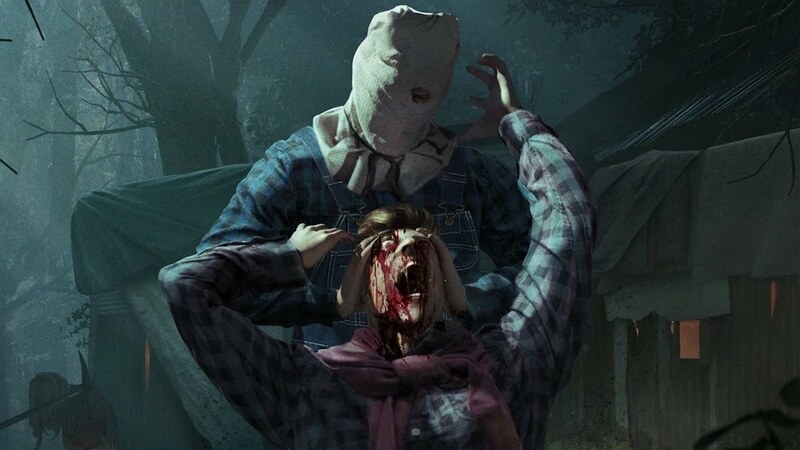 I don’t think there’s any more effective delivery mechanism for a scare than in the video game format. The extra level of immersion provided by the controller make the awful events on screen something that happens to YOU, not just a character you passively observe. 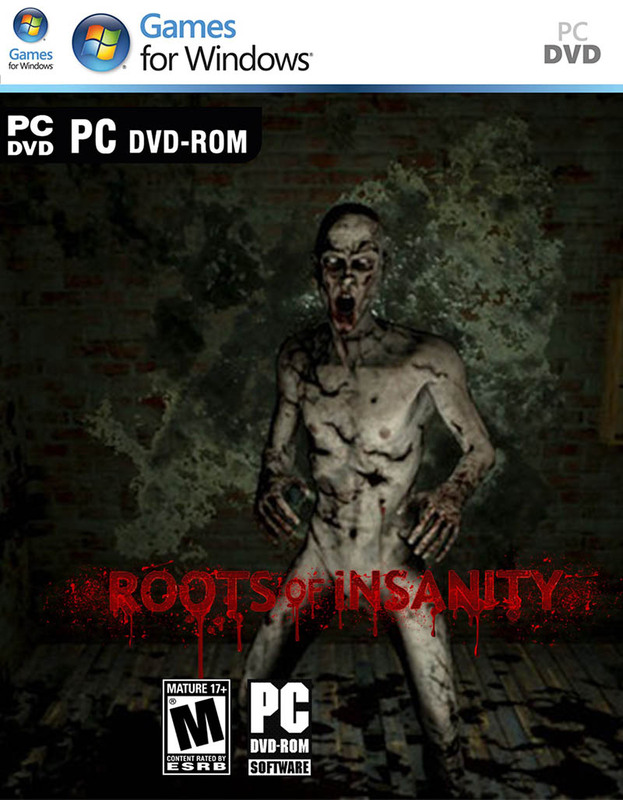 Therefore I was certainly excited to boot up indie horror, Roots of Insanity. The game puts you in control of Riley Mclean, a young doctor working the night shift. 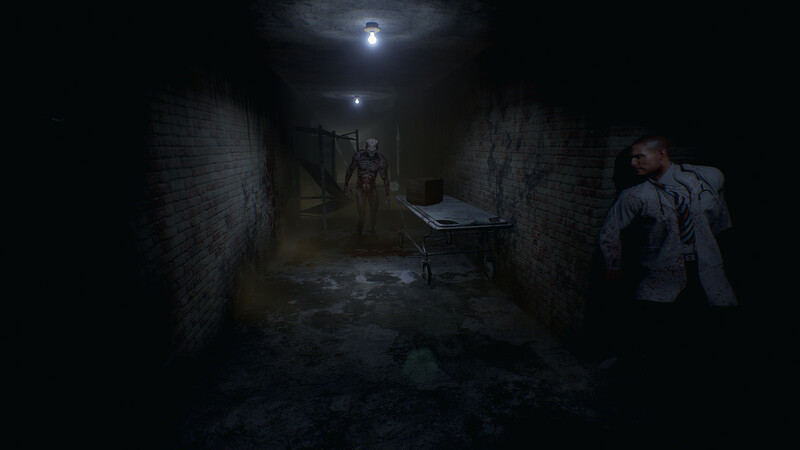 After hearing a strange noise, he goes to investigate the abandoned wing of the hospital. Predictably, thing don’t go smoothly, particularly considering that Riley is epileptic, and is occasionally debilitated by seizures and hallucinations. 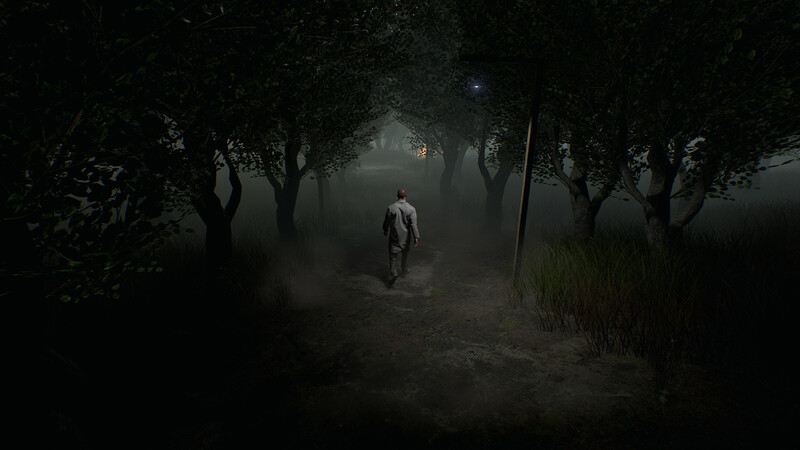 Functionally, this is a first person exploration / survival horror along the lines of Outlast, right down to the use of the handheld camera to see in the dark. While this set-up isn’t exactly original, the story does go on to unfold in some interesting ways, with Riley’s epilepsy proving to be the most interesting point of difference. 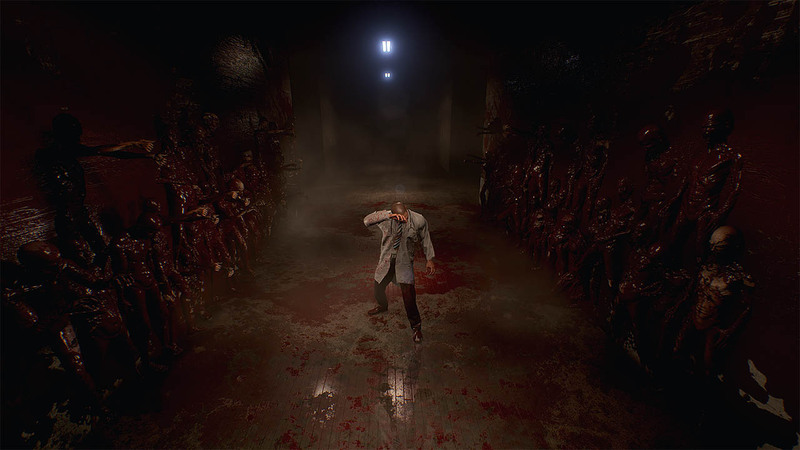 At crucial moments the player might lose control, or see something that isn’t there, which gives the constant sense of unease crucial for a successful horror. Most of the story is told through the player character’s interior monologue, and through notes found scattered through the hospital. 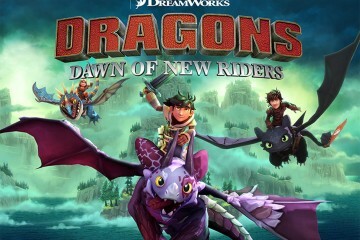 Riley’s voice acting is solid, which makes the lack of other characters less of an issue, but occasionally the writing of the game leaves a little to be desired. My biggest issue with the game narratively however, is how often it spoon feeds it to you instead of letting you discover it. Often, when you find a note crucial to the plot, instead of waiting for you to read it, the game will simply summarise the contents and tell you what to do next. 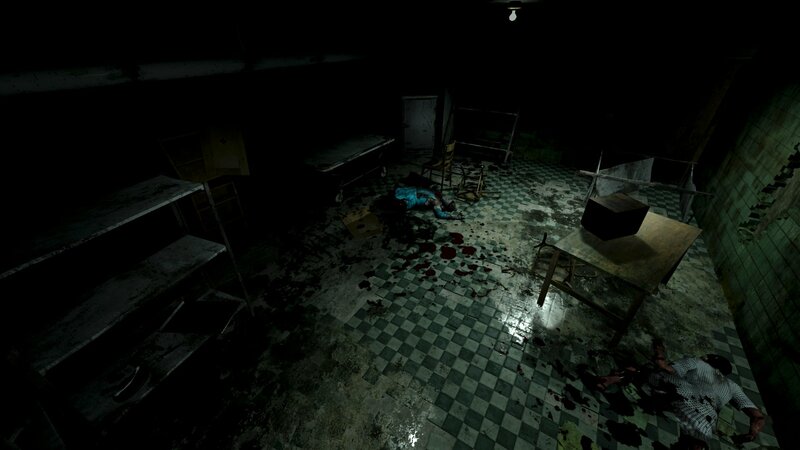 “You’re now sure that experiments were being held in the basement, head down there now and try turn on the generator. 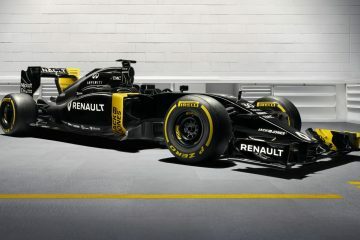 It’s down the stairs to the left”. This removes any need for the player to actually engage meaningfully with the gameworld, which will be fine for speed runners and people who just hold out for jump scares, but I found my immersion was often broken. These issues are compounded by some frustrating gameplay imbalances. While the game says that it wants you to do very little fighting, even going out of it’s way to remind you that ‘Riley is a Doctor not a Fighter’, yet it ends up insisting that you do a lot of fighting. 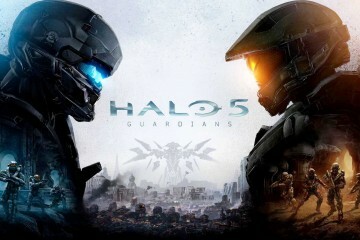 The fighting mechanics are bland at best, and grow repetitive as the game continues, with essentially only two different types of enemy. 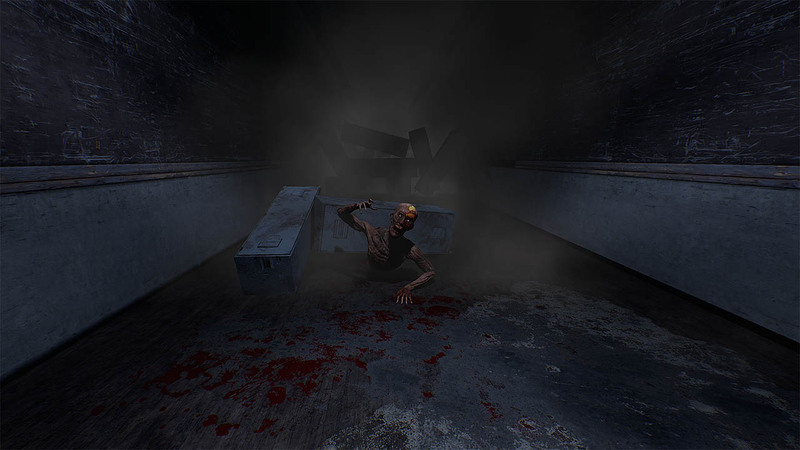 I feel the game should have taken the lead of its inspirations more to heart, and worked on the survival aspect of the horror, instead of asking you to hack your way through generic enemies, force you to run and hide in whatever corner or closet you can cram yourself. 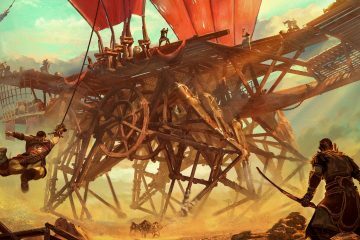 In terms of art design and graphics, the game can be a little hit and miss. It’s clear that Roots of Insanity comes from a small team, and they cram a lot of creative visual scares into this game with the resources they had available. However for every unsettling and darkly aesthetic portion of the game, there are also sections dominated by muddied textures and drab environments. 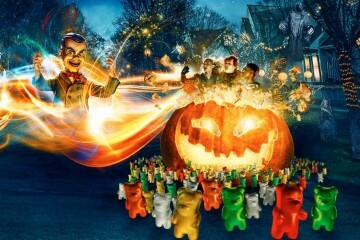 Overall, Roots of Insanity has some interesting ideas which were held back by poor execution. While it’s clear where the game’s inspirations come from, it hasn’t quite learned the lessons in what made those games great. Die-hard fans of the genre will probably enjoy picking this one up, but for everyone else, I’d recommend you source your scares elsewhere. 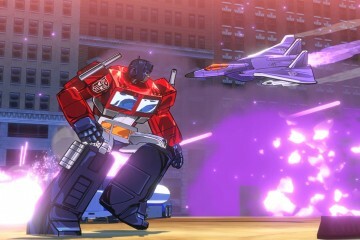 Get Brawling in Transformers: Devastation!